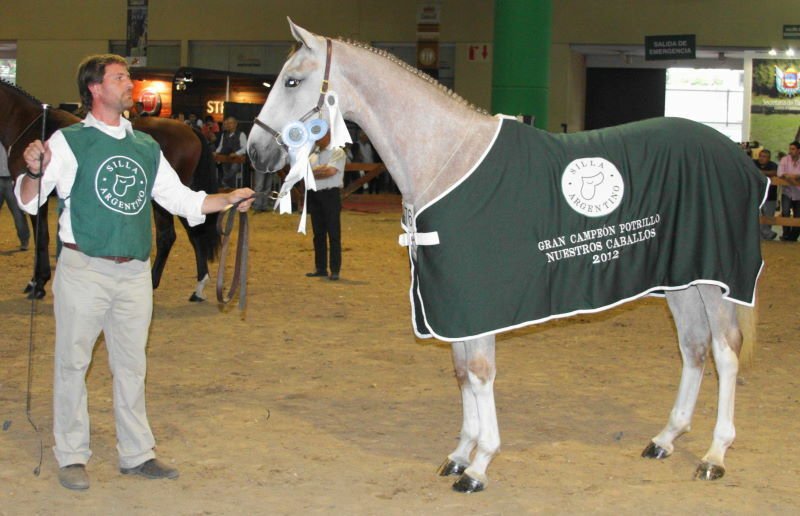 La Tatabra had a succesful presence at the Nuestros Caballos exhibition in Buenos Aires. 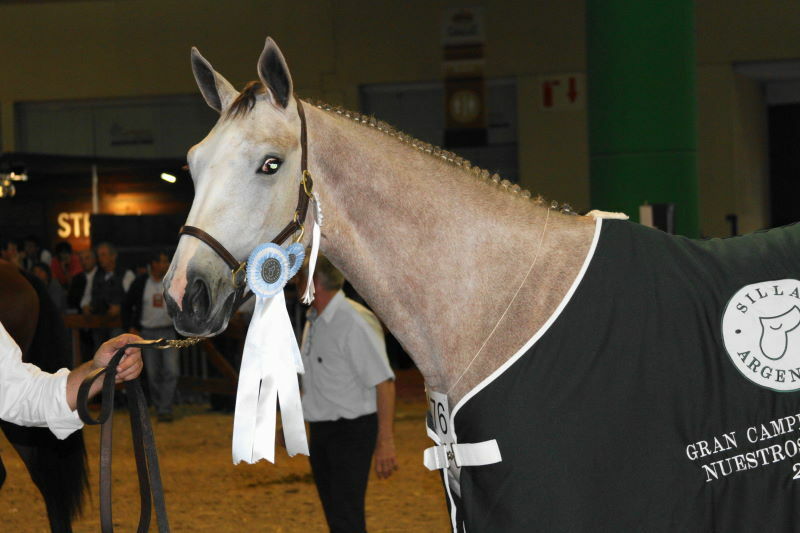 Judged by the French breeder and judge Philip Bodinier our filly Tatabra Allegra (Milano de Flore x Tatabra Mistica) ended up as Champion filly and grand Champion foals. 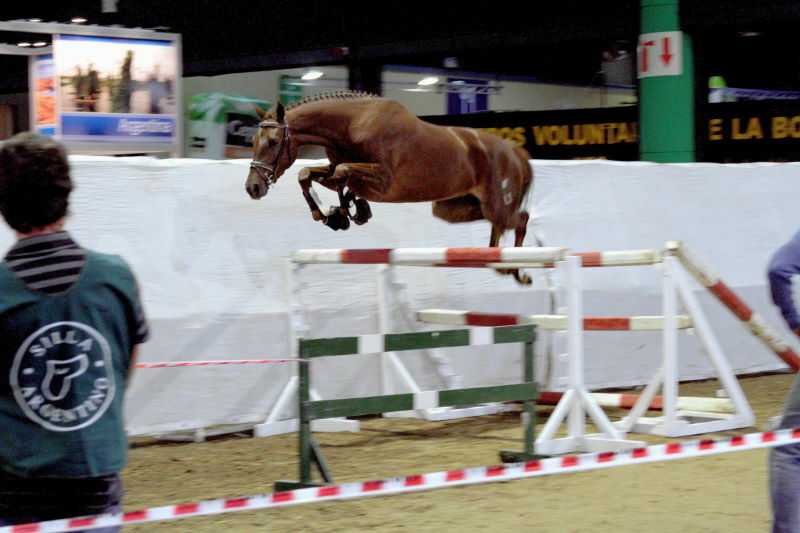 We also showed Tatabra Utah by Milano de Flore and Tatabra Karla , who finished second in her class.She had the highest mark for mares in free jumping. Tatabra Utah is part of our 2012 auction (Lot 16 in the catalog). We look forward to having you here next May 19.